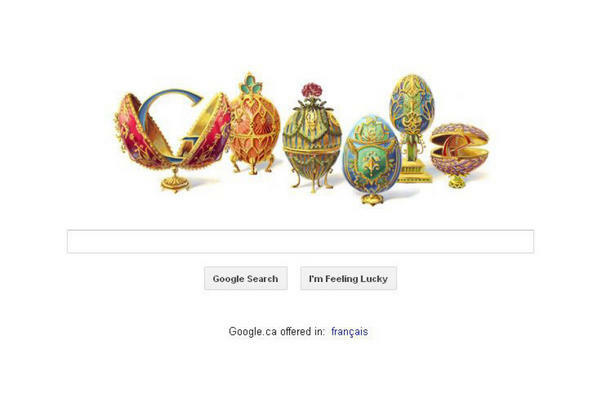 Peter Carl Fabergé, the man whose name is synonymous with decorative eggs, is the subject of today’s Google Doodle. The Russian jeweller is best known for his Fabergé eggs, which are adorned with gemstones and precious metals. Juan Gris, recipient of a Google Doodle on the 125th anniversary of his birth, was a Cubist painter who was a legend in his own right. But he seems to have rubbed another legend — Pablo Picasso — the wrong way. Gris was a minor player in the art world before he went to France. He was an engineering student in Madrid, took painting lessons and created humorous drawings for local newspapers. But in 1906, he left the country for a French tenement — a “gloomy heap” that was in the midst of a transformation into an artists enclave.